Portable hard drives are an underappreciated piece of computer hardware. The functionality and versatility of these mobile drives makes them one of the most useful storage formats. Portable hard drives strike the balance between storage space and portability perfectly. Hard drives can have upwards of 2TB of data stored on them, this is as much as many desktop PCs and much more than CDS, Blu Ray Disks and memory sticks. With their plug and play functionality, you can feasibly have an entire PCs worth of software, operating system and all, on a small, portable box. 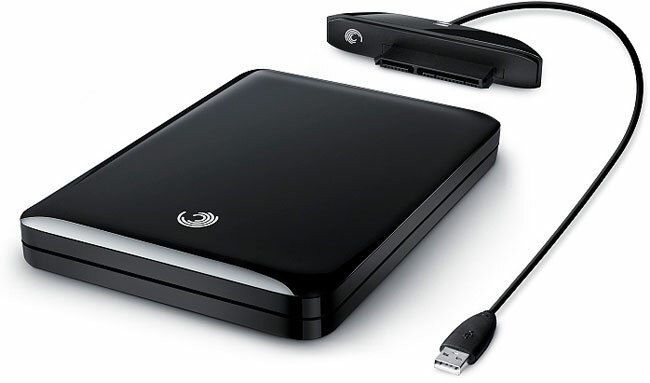 This is useful for work and entertainment alike, many hours of movies and games can be stored and moved between computers. With Modern televisions commonly including USB connections, your movies and pictures can be easily moved and viewed from PC to TV. A copy of all of your business documents could be uploaded and moved on a portable hard drive, allowing you to bring your entire business with you wherever you go. PC Speakers Or PC Headphones? Are Electric Gates as Secure as Manual Gates? Why Might you Choose an Automatic Door?